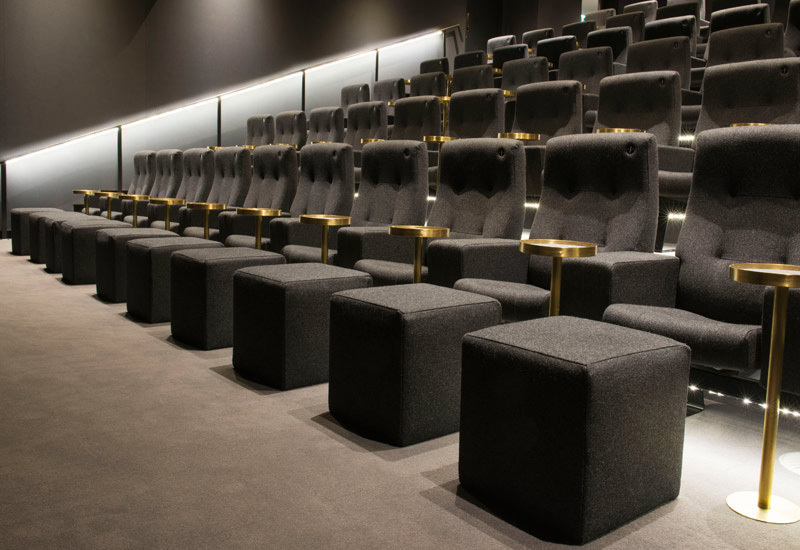 We went to Norway to find the comfiest reclining seats and then wrapped them in snuggly wool felt; we sourced bespoke individual brass tables, custom-made to hold a bottle of wine or a cup of coffee and a bag of our delicious popcorn or sweets. We carpeted the whole place in luxurious wall-to-wall carpet and tried on every available pair of 3D glasses to find the perfect fit. We added love seats, and sofas at the back for those wanting to cuddle up and footstools along our front rows to really kick back and relax. 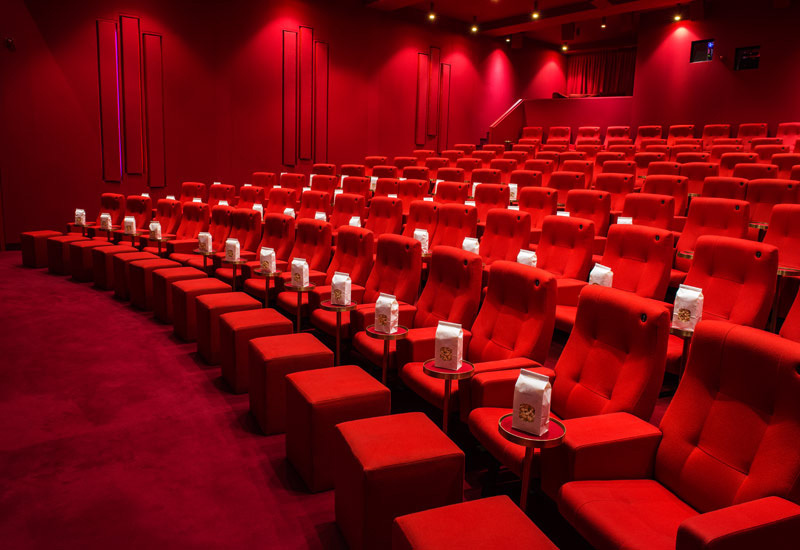 Before all of the above, however, we spent years ensuring that the Cinema has a clarity and quality of sound in the main auditorium befitting a space with such an incredible recording history. With award-winning speakers including the revolutionary, jaw-dropping Dolby Atmos 3D sound system, which, say Dolby: ’Reproduces a natural and lifelike audio experience that perfectly matches the story; adds overhead speakers for the most realistic effects you’ve ever heard and reflects the artist’s original intent, regardless of theatre setup, employing 64 speakers to heighten the realism and impact of every scene.